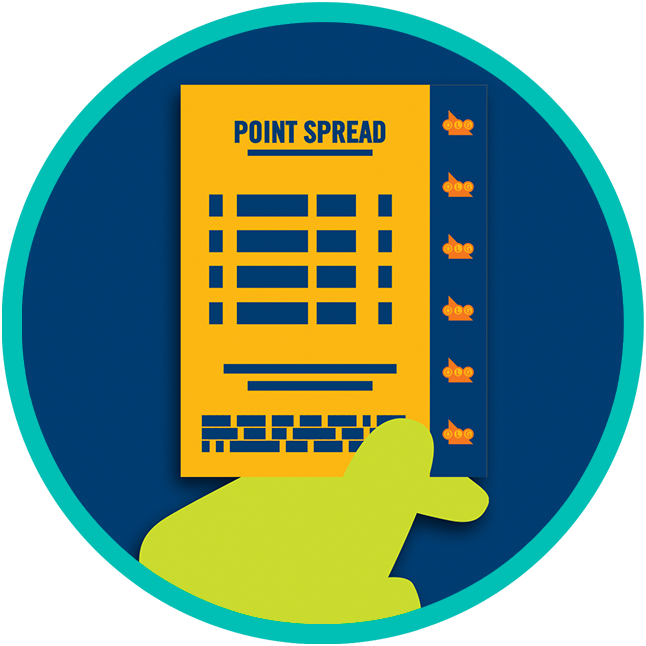 POINT SPREAD is a sports lottery game that lets you bet on whether your chosen teams will cover or beat the “spread”. Wager on a minimum of 2 events and up to a maximum of 12 events. 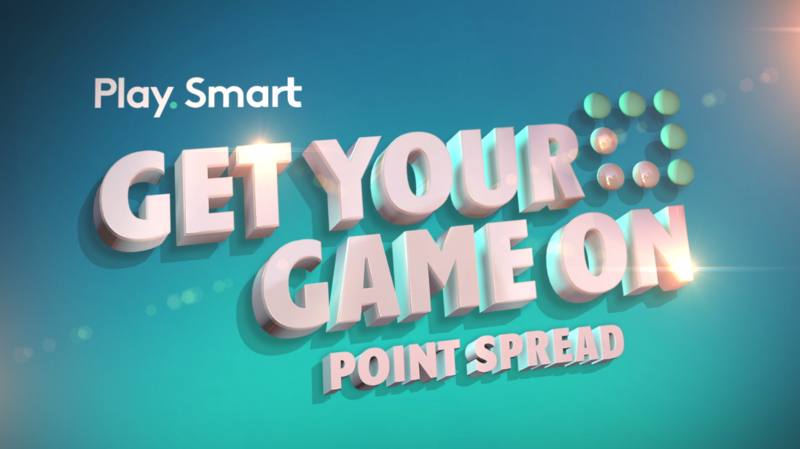 A POINT SPREAD is the number of points by which a favoured team is expected to beat the underdog. This type of game lets you bet on the losing team and still win. In this example, Dallas is expected to win over Pittsburgh by more than 6 points. Dallas is the favourite, as shown by the (-) value in front of the 6. As the underdogs in this scenario, Pittsburgh is represented by the (+) value and have been given a 6-point head start. If the final score is Dallas 21, Pittsburgh 17, then Pittsburgh’s adjusted score is 23 points (17 + 6 = 23). With an adjusted score higher than Dallas’ real score of 21, Pittsburgh has covered the spread. If you had bet on Pittsburgh, it would be a correct selection. However, if the final score is Dallas 21, Pittsburgh 6, then Pittsburgh’s adjusted score is 12 points (6 + 6 = 12). In this scenario, Dallas beat the spread, winning by more than 6 points, and a Pittsburgh pick would result in an incorrect selection for this specific event. Alternatively, if Dallas wins by exactly 6, then their points equals the spread number exactly, resulting in a PUSH. Finally, if Pittsburgh wins the game outright, they would automatically beat the spread because they have a 6 point head start. In this case, if you had bet on Pittsburgh, it would be a correct selection. 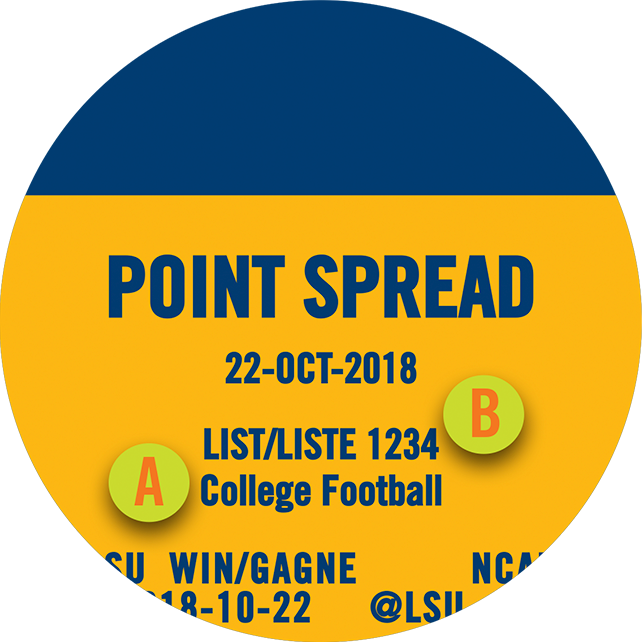 When playing POINT SPREAD, the event list will only show the spread as it relates to the team favoured to win, expressed as (-). Choose your sport. 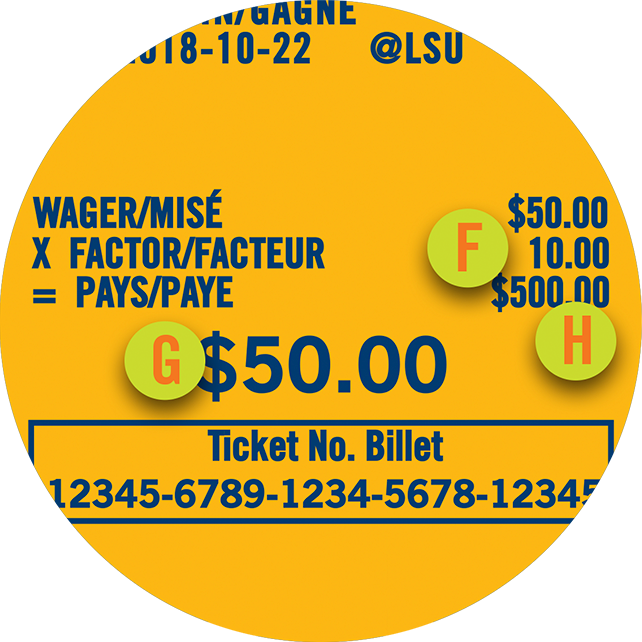 Check the Event List at PRO•LINE.ca, on the PRO•LINE App, or at your OLG retailer to choose the sport you want to wager. Select your wager. 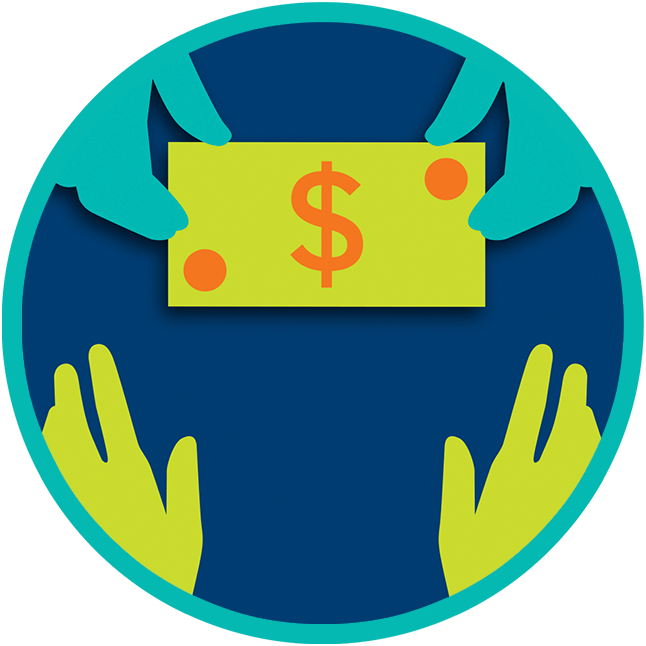 You can bet as little as $2 and as much as $100 per ticket, per day. Make your predictions. 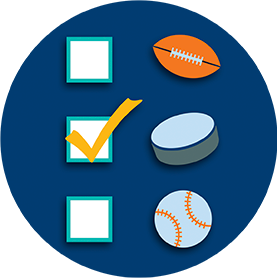 Using the selection slip at your OLG retailer or the PRO•LINE App, predict whether your team will cover or beat the spread. 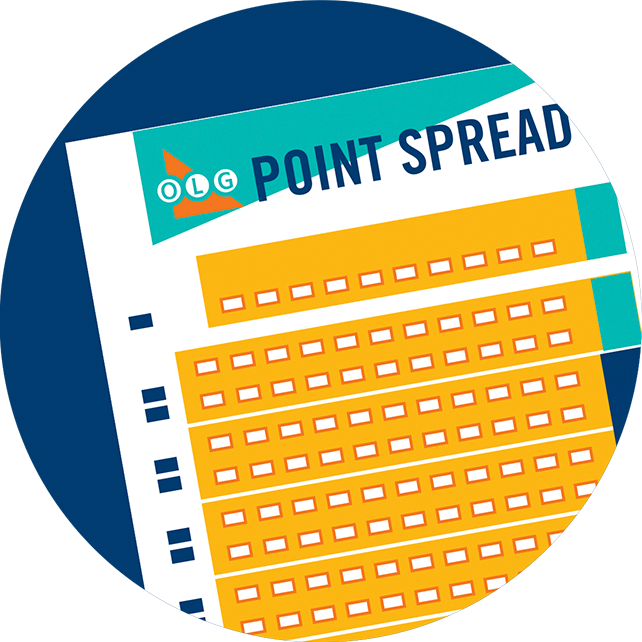 POINT SPREAD offers wagering on American and Canadian Professional Football, Professional Hockey, Professional Baseball, College Football, Professional Basketball, and American College Basketball. You can view the sports list online at PRO•LINE.ca, by using the PRO•LINE App, or at an OLG retailer. Matchup Stats are available to assist you with your picks. This information can be accessed by clicking on the link at the bottom of each game on the sports list. Matchup Stats display information like ballpark stats, player performance, head-to-head details, recent trends and more. Upsets can happen in sports. While the information provided in Matchup Stats can help you make your picks, they cannot predict or guarantee a specific outcome. 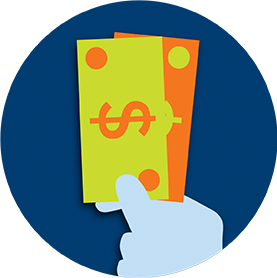 You can wager a minimum of $2 and a daily maximum of $100 on each POINT SPREAD ticket. In order for your POINT SPREAD ticket to be valid, you must select between 2 and 12 events to wager. You can use the selection slip at your OLG retailer or use the PRO•LINE App to make your picks. 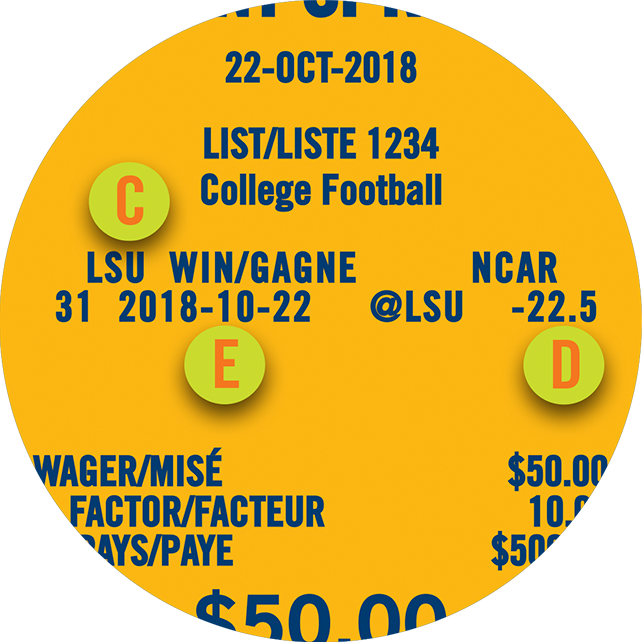 All POINT SPREAD selections on a ticket must be from the same sport. Players can combine American and Canadian Professional Football on one ticket, but can’t combine College Football with Professional Football. Select the number of events on which you wish to wager. You can choose anywhere between 2 and 12 events. When you’ve completed your selections, fill in the total number of events you’ve wagered in the box to the left of the selection slip. 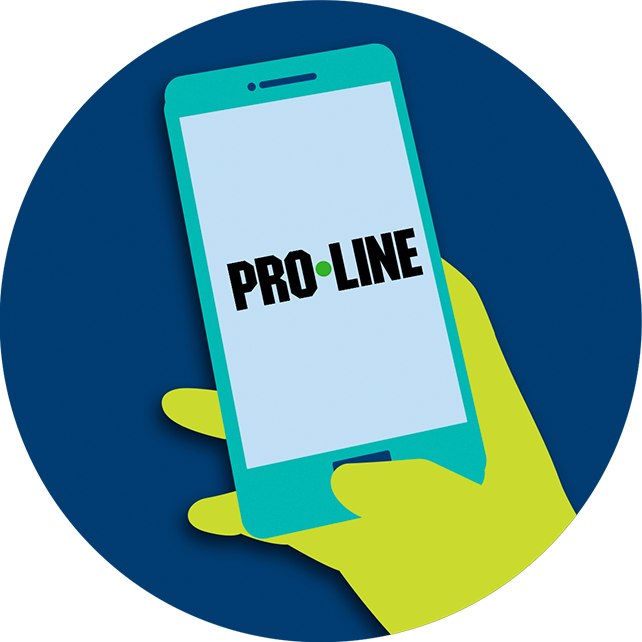 If you’re using the PRO•LINE App to make your selections, simply show it to your OLG retailer when buying your ticket. In sports, the rules of the game make it clear who wins and who loses. 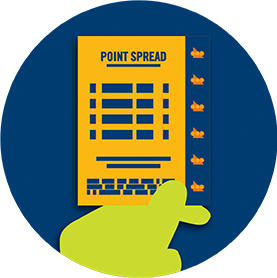 In POINT SPREAD, there are additional factors that affect whether your bet is a winner including tie outcomes, PUSH results, or if an event is postponed or cancelled. 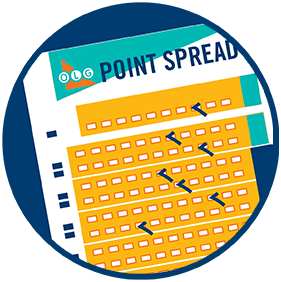 As with any game of chance, the more you know about how to play POINT SPREAD, the better informed you’ll be when making your predictions. 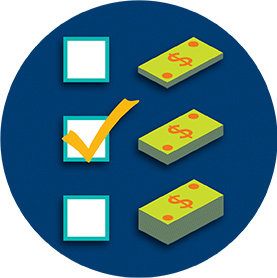 The more outcomes you correctly wager on, the more money you can win. Payouts start at 1.25 times your wager. The most you can win is 1000 times your wager for successfully predicting 12 out of 12 outcomes. You may be tempted to bet more in hopes of winning more. But remember, no outcome is ever guaranteed and the more money you wager, the more you stand to lose. A great game for beginners, POOLS lets you predict which team will win. That’s all there is to it. Learn how to play POOLS now.